It was purely accidental, to tell you the truth. I was working with Professor Trent Massiki at Quinsigamond Community College on extracurricular exercises in writing, and he suggested this subject for Women’s History Month. It was completely foreign to me at first since I had only a basic knowledge of Hispanic history, but very quickly throughout the course of my research I grew to sympathize with and understand the girl who was caught in the middle of history, did her best to survive, and was acutely hated for it by her descendants. In the past year, you have worked on creating a poetry book for children. Can you discuss this process? What differences have you found between writing for children and writing for adults? Do you have a preference? When my daughter was born two years ago, my tendency to write only for an adult audience naturally shifted, and I was taken by the idea of creating a children’s book that teaches colors in an indirect way. I enjoyed the process immensely since I was also the illustrator. (I have a background in fine and digital art.) I think one of the main tasks of writing for children is stimulating the imagination. I have memories of myself reading at a very early age and living through the realms of the story world. When I revisit the same books as an adult, I cannot find the written expressions for the details that I used to imagine, and I think a successful storybook allows children to do just that. By the way, I think my daughter is my most avid reader as she already has gone through and torn three drafted versions of the book! What is your favorite childhood story? Is there an author, quote, or passage that has followed you throughout your life? You got me with this one! Like most folks who wind up expressing themselves in writing, I have been an avid reader since childhood, and the task of choosing a favorite among all the amazing literature that I have read has always been daunting for me. I usually pick my most recent reading and talk about it. Although there is no one particular story that has influenced me the most, there has been one article that I’ve read that has changed my perspective on writing and critical reading. We had a rather large library of Russian authors at home, and I was around twelve years old when I read a critical essay by Dostoyevsky on another critical essay about one of Pushkin’s romantic long poems. I don’t remember all the details, but the Dostoyevsky essay that I read was not so much defending the original poem as pointing out the inconsistencies and weaknesses in the original essay, and it did so in an absolutely hilarious manner. What it has revealed to me is that we don’t have to be satisfied with the first or classic reading of a text, and that it’s okay to disagree with an academic and authoritative article written on a subject matter. 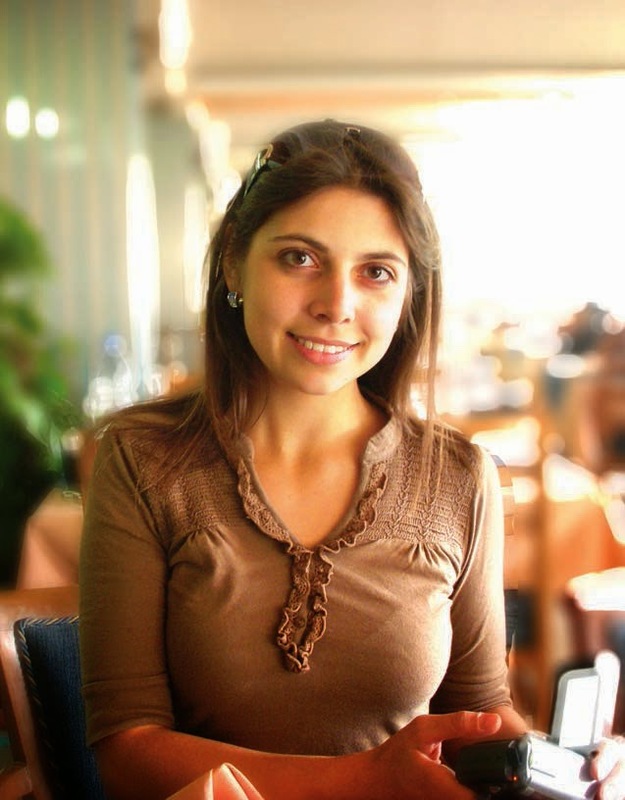 The Worcester Review would like to thank Yulia Issa for contributing to volume XXXV and for participating in the online blog series.